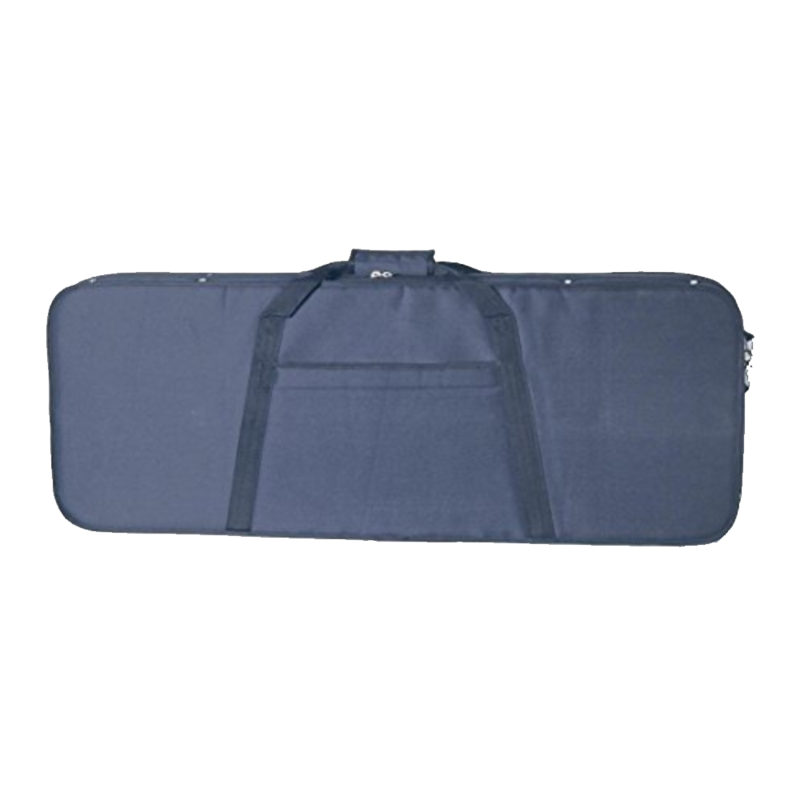 MBT offers a full line of protective cases and bags for musical instruments. Traditional wood Hardshell cases, ABS Molded cases, Polyfoam padded cases, and Padded bags. Whether it’s fretted instruments, percussion, band & orchestra, keyboards, or rackmount cases, MBT offers a level of professional quality protection at an affordable price.